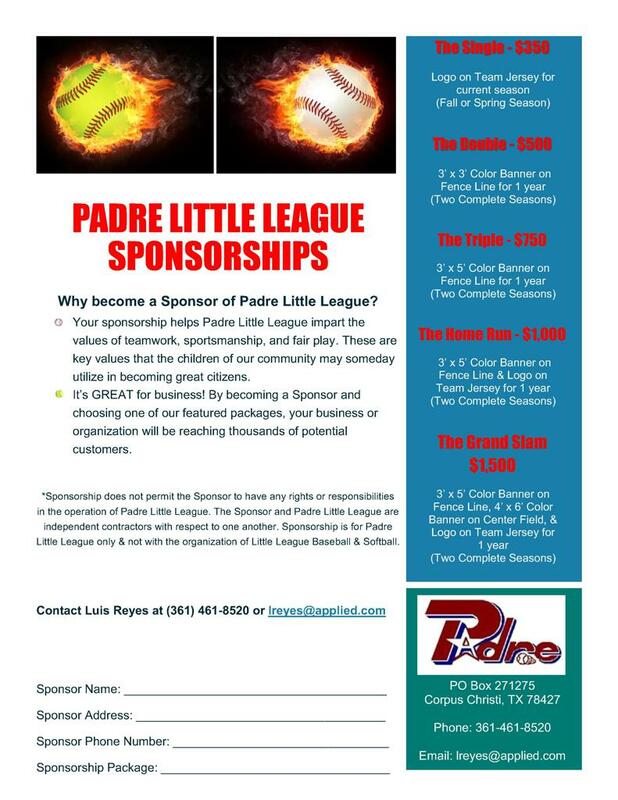 Padre Little League is excited to have Academy Sports & Outdoors as one of our sponsors. Please visit Academy for all of your sporting and outdoor needs! 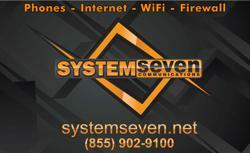 SYSTEMSEVEN realizes communication is all about people. 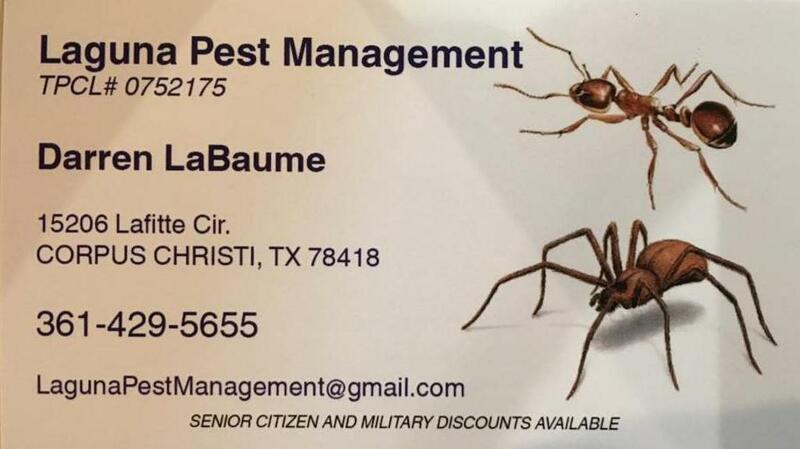 We’re the local communications company concerned first and foremost with building a relationship with you and providing you with quality and affordable services to meet your personal and professional needs.